Immigration experts opine that the unfavorable view toward the H-1B visa classification is likely to affect businesses from next year. 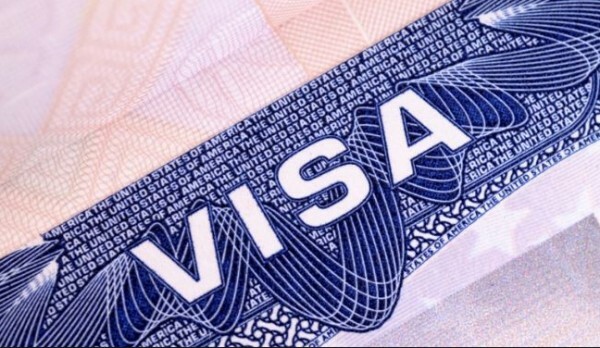 Although the Trump administration has not passed new laws or made changes in the H-1B program, its unfavorable view of the popular nonimmigrant work visa program has led to enhanced scrutiny and experts view that more foreign workers will be denied the work visa this year. Zakharova added that these developments are the direct impact of Trump’s executive order ‘Buy American, Hire American’. However, not everyone in the tech industry is unhappy with the changes. In an interview with Marketplace, Microsoft CEO Satya Nadella had said that the H-1B program’s review would ensure that the category is not misused. Atleast H1B visa holder pays tax and spend in this country. More denials and getting rid off H1B will take jobs to offshore which is more dangerous . Hopefully, the USCIS will scrutinize L-1b visas too. My trainees were L-1b visa holders, not H-1bs. Here’s hoping the days of TRAINING our foreign replacement workers on H-1b/L-1b visas ends. …but as of now, it still goes on. The latest I heard, was LATimes ordering their American staff to train their foreign replacement workers.